Shoot Hoops With Sonic The Hedgehog! 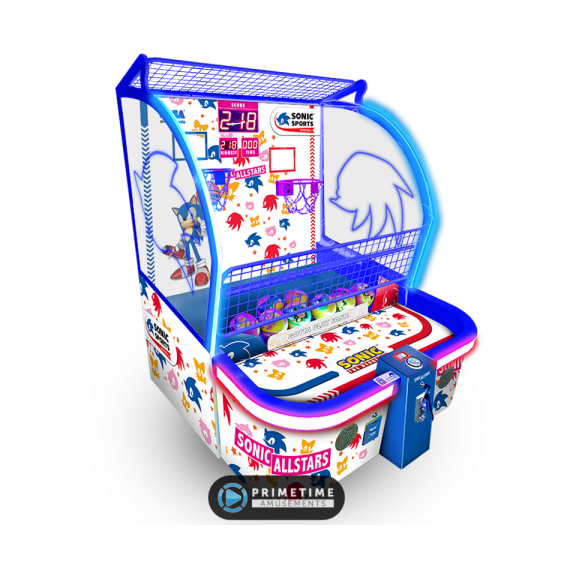 Shoot some hoops with the most famous hedgehog in the world, Sonic, in Sonic Sports Kids Basketball by Sega Amusements. 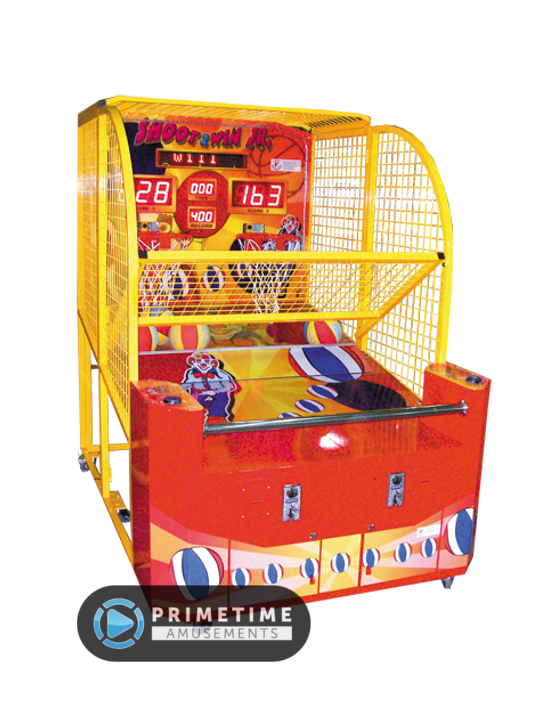 With most arcade basketball games, they are so big that kids have to climb on top of the game to be able to attempt to make a shot. 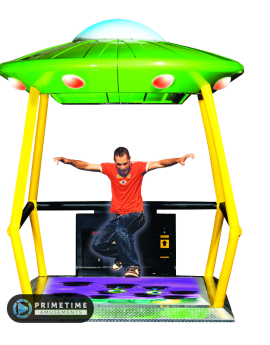 To help avoid this liability that operators face, while also broadening the play options on location, this particular model is made at the perfect height and size for kids to enjoy. Further enhancing the game, there are two static hoops instead of one, meaning no motors that might fail and keeping the difficulty level appropriate for your smallest clients. 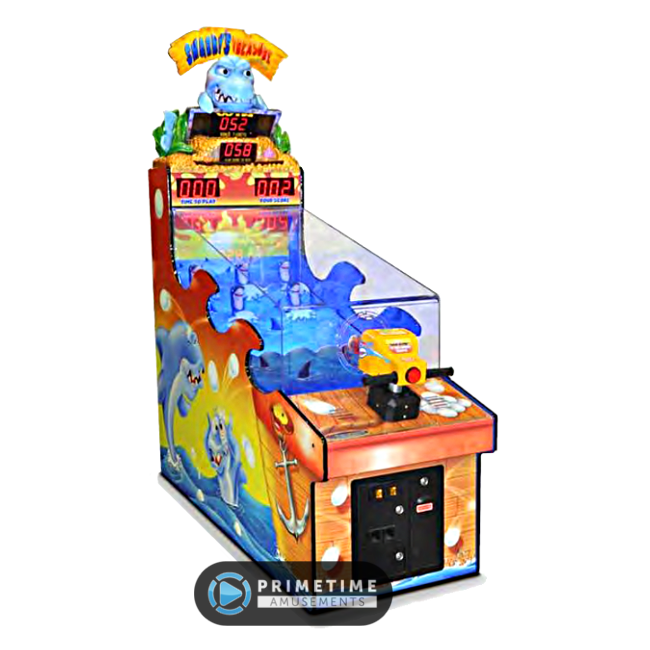 As a part of the “Sonic Sports” series of games, this also stars one of the most recognizable game mascots in the world, Sonic The Hedgehog. The overall cabinet features a bold red, white & blue art scheme that is further enhanced with LED lighting and etched Sonic faces in the sides. 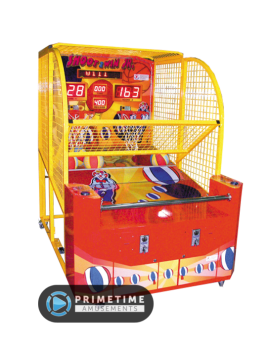 See the Sonic Sports Kids Basketball in action, as seen at IAAPA 2018. 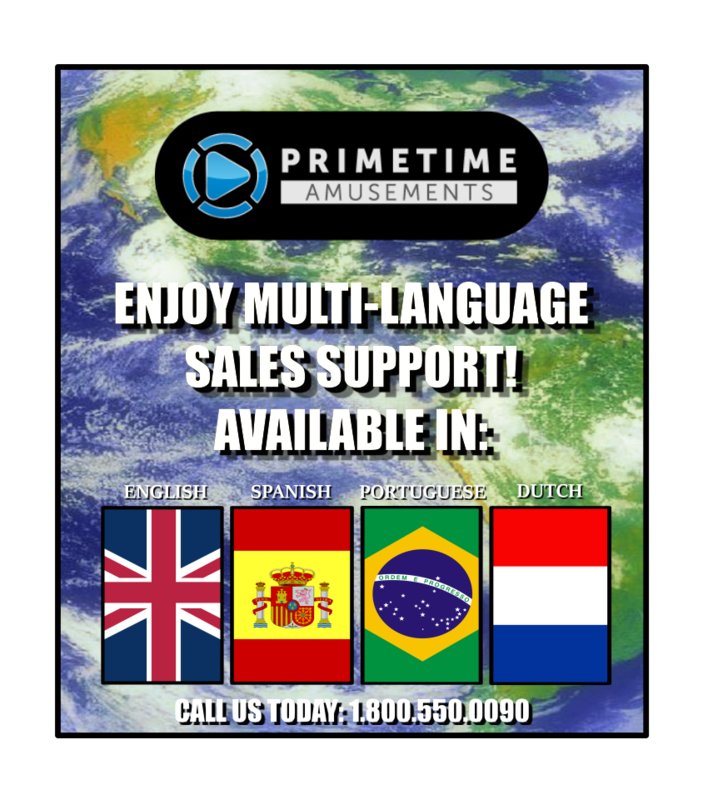 Video available in 4K UHD; subscribe to us on YouTube to never miss a new product video! – Designed just for kids! 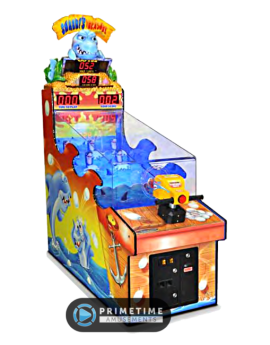 – An excellent game to pair with a second unit, and/or the Sonic Sports Baby Air Hockey table! Installed Dimensions: H: 72″ W: 49″ D: 74″ Weight: 570 lbs. 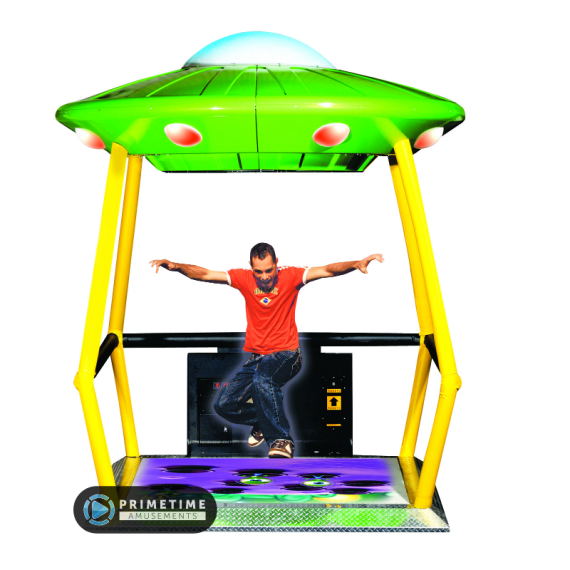 Shipping Dimensions: H: 50″, W: 57″, D: 82″ – Weight: 656 lbs.